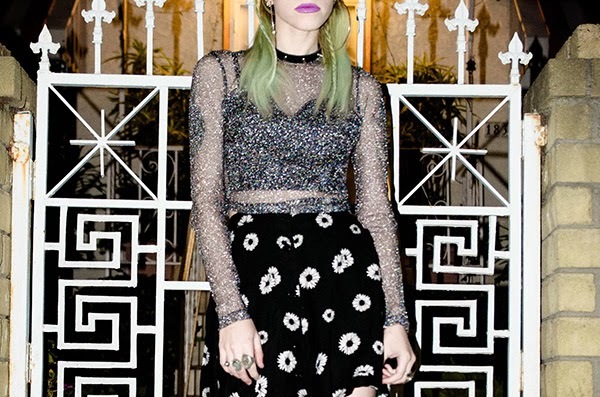 JEAN GREIGE by MADELINE PENDLETON: 357 - Motel Rocks LA Holiday Party! 357 - Motel Rocks LA Holiday Party! This is the look I wore to the Motel holiday party last week! I went with friends Timony and Kali, and we met up with friends there -- Bebe Zeva, Jessi Jae Joplin, and Kerli to name a few! Love those ladies.